Seeds have a special place in the struggle for food sovereignty. These small grains are the basis for the future. They shape, at each life cycle, what kinds of food people eat, how it is grown, and who grows it. But seeds are also a vessel that carries the past, the accumulated vision, knowledge and practices of farming communities worldwide that over thousands of years created the basis of all that sustains us today. 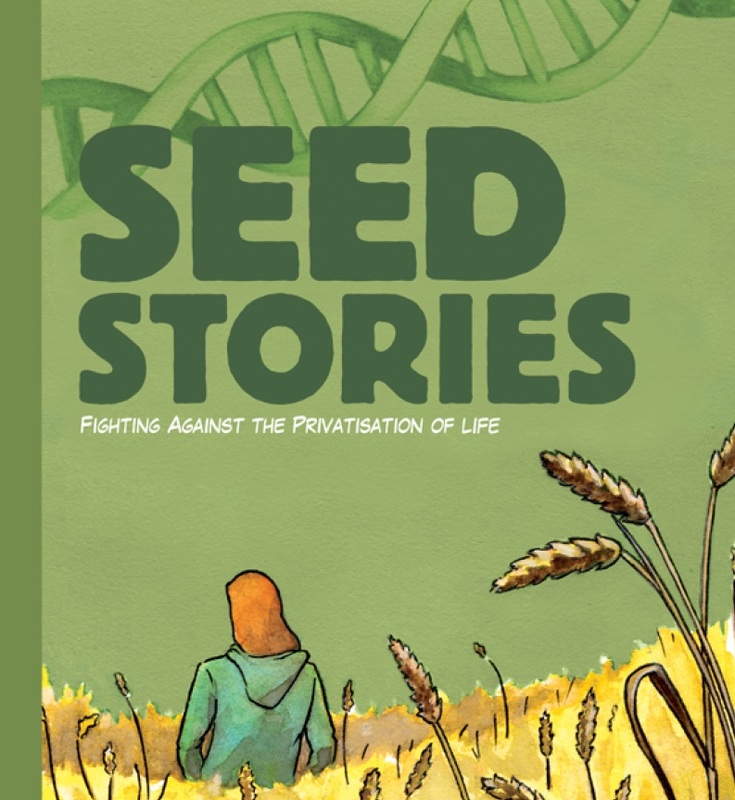 Confederation Paysanne (ECVC’s French member) with other French organizations have developed a powerful graphic story that exposes the dangers currently looming over peasant seed system, in the form of genetic-engineering, new-genome editing and more. This comic is a powerful training tool around seed issues, thus our interest in making it available in other languages. Now is the time to protect peasants seeds systems.